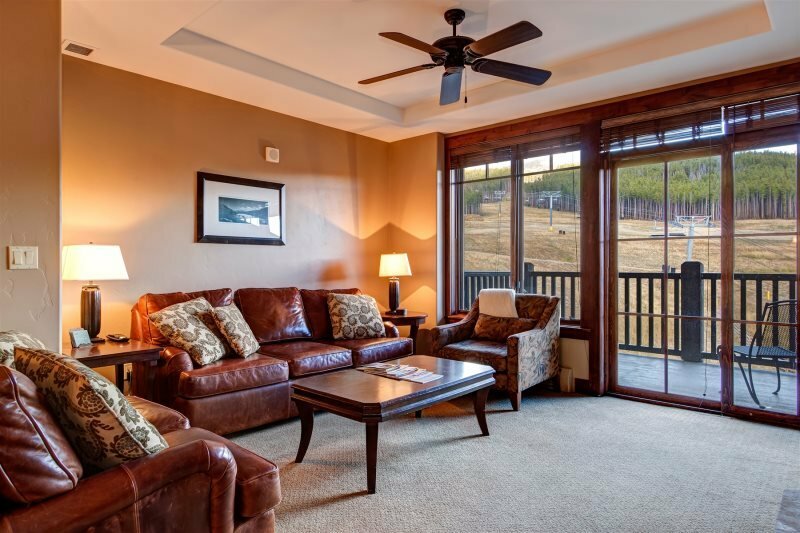 This condo is spacious and beautiful with all the comforts of home. 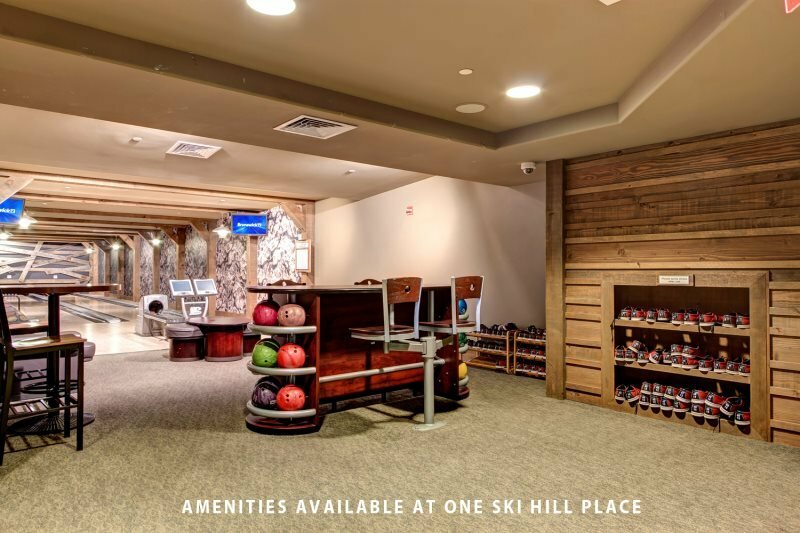 Great amenities and location. Couldn't ask for more--our family can hardly wait to return! Very nice upscale condo in great location. 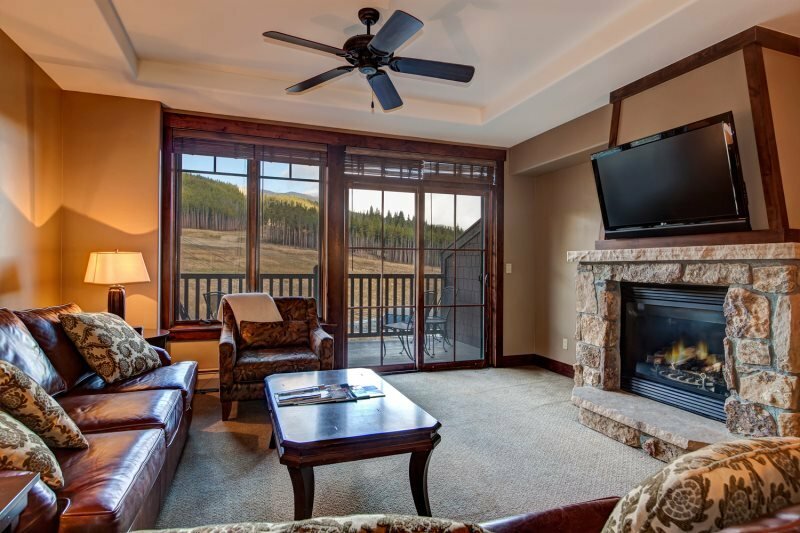 Onsite ski rental with lift and gondola only steps from the condo. Will stay again. Better than described.